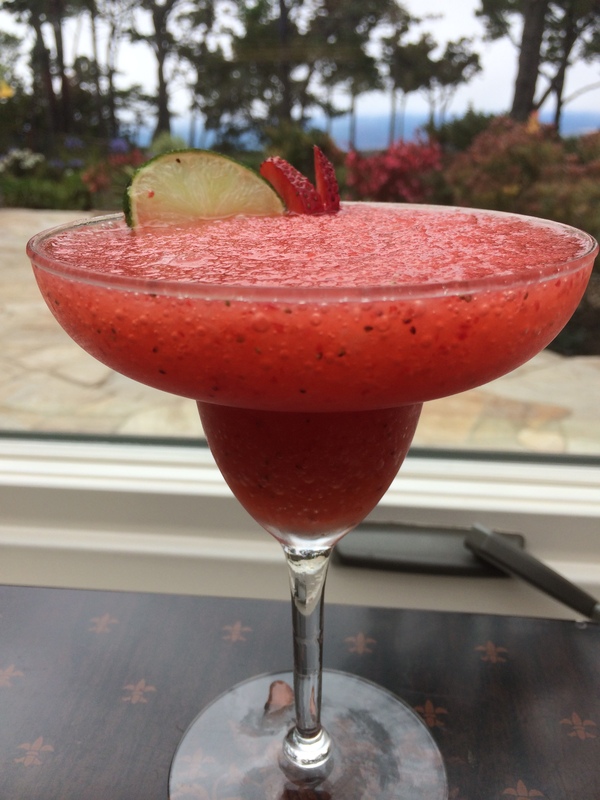 TBT Classic Cocktail #17: Strawberry Daiquiri! Hello and happy TBT Classic Cocktail day here on The Woman At The Bar! The weather has been inspiring us to make a lot of frozen drinks lately, and when it comes to ice cold frozen deliciousness, it is pretty hard to find something better than a frozen strawberry daiquiri–so we decided to make some! Come inside and let us preach to you the gospel of the fresh and fruity adult slushy to cure all your ills. Quick Posting Update! We’re Movin’ On Up! Monday Funday #27: Spiced Tequila Punch! Friday Liquor Spotlight #26: Woodford Reserve! TBT Classic Cocktail #26: Our Top 5 Favorites! Hump Day Quickie Cocktail #26: Bulleit Hard Cider!